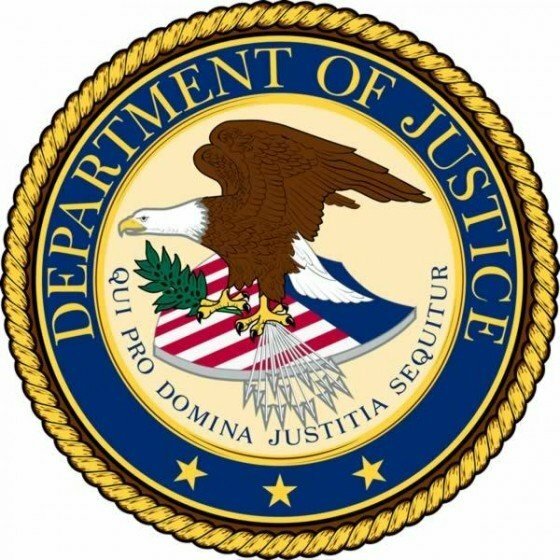 Springfield, IL-(ENEWSPF)- A St. Louis man will serve 27 years in federal prison for robbing two convenience stores and shooting a customer in 2010. Derek Marshall, 24, was sentenced on August 31, 2017, in the U.S. District Court to 27 years in prison for his role in the June 17, 2010 armed robbery and shooting that occurred at the Best Stop convenience store in Cahokia, Illinois and the July 8, 2010 robbery and shooting that occurred at D&D’s MiniMart, also located in Cahokia, Illinois, the United States Attorney for the Southern District of Illinois, Donald S. Boyce, announced today. Documents filed in the U.S. District Court establish that on June 17, 2010, Derek Marshall, Leslie Woods, McGee and James Smith robbed the Best Stop convenience store partially masked and armed with a rifle and two handguns, one of which was a .40 caliber pistol Marshall had stolen during a burglary of a St. Louis gun store earlier in June. The four of them drove to the store in a car they had stolen during a carjacking in South St. Louis earlier in the day. Woods waited in the car while Marshall, McGee and Smith went into the store, ordered a customer to the ground, pointed a gun to the owner’s head and took over $11,000 from the cash register. As they fled the store, Marshall shot the customer laying on the floor with a .40 caliber pistol and then fired four shots toward a woman sitting in her car parked outside the business. Three weeks later, on July 8, 2010, Derek Marshall, Leslie Woods, Terrell McGee, James Smith and Reshon Farmer robbed D&D’s Minimart partially masked and armed with two rifles and two handguns. The crew drove to the store in a minivan they had stolen in North St. Louis earlier that day. Farmer waited in the van while Marshall,Woods, McGee and Smith went into the store and pointed their guns at the two employees behind the counter. While the male clerk was trying to open the register, Woods shot him with a .30 caliber rifle, causing him to fall on top of the female clerk who was lying on the ground.Woods then fired two more shots at both employees. As the two employees laid motionless on the floor, Marshall, Woods, and Smith took the cash register and a .40 caliber handgun that belonged to the storeowner. As a result of the shooting, the male clerk suffered severe injuries and has permanent loss of use of his right arm. In 2015, McGee was arrested and interviewed about his involvement in the two robberies. McGee admitted that he was one of the three gunmen in the Best Stop robbery. He also admitted that he was one of the four gunmen in the D&D’s MiniMart robbery. Marshall, Woods and McGee plead guilty to all charges in federal court in April 2017. Woods was sentenced to 30 years in prison and McGee was sentenced to 25 years in prison earlier this month. 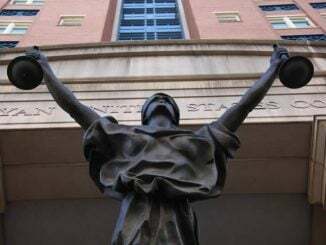 After completion of the 27-year term of imprisonment, Marshall will then serve three years of federal supervised release. He was also ordered to pay $727,070 in restitution to the victims and a $600 special assessment. Smith and Farmer were prosecuted for these offenses by the St. Clair County State’s Attorney’s Office. The case was investigated by the Cahokia Police Department, the St. Louis County Police Department, the Illinois State Police, and the Federal Bureau of Investigation. The case was prosecuted by Assistant United States Attorneys Ali Summers, Dan Kapsak and James Piper, Jr..